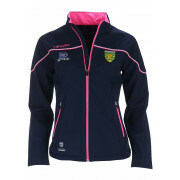 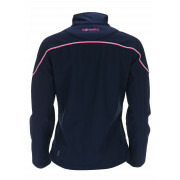 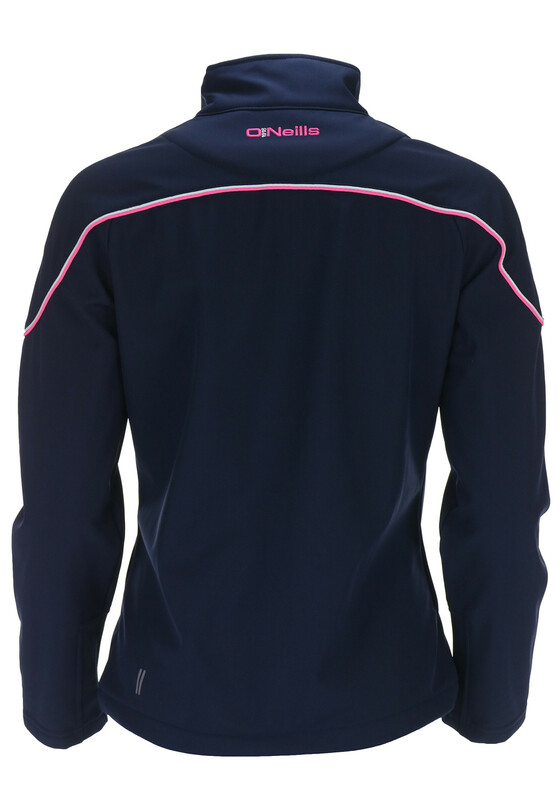 Show your support in style in this stunning soft shell jacket from O’Neill’s in navy. 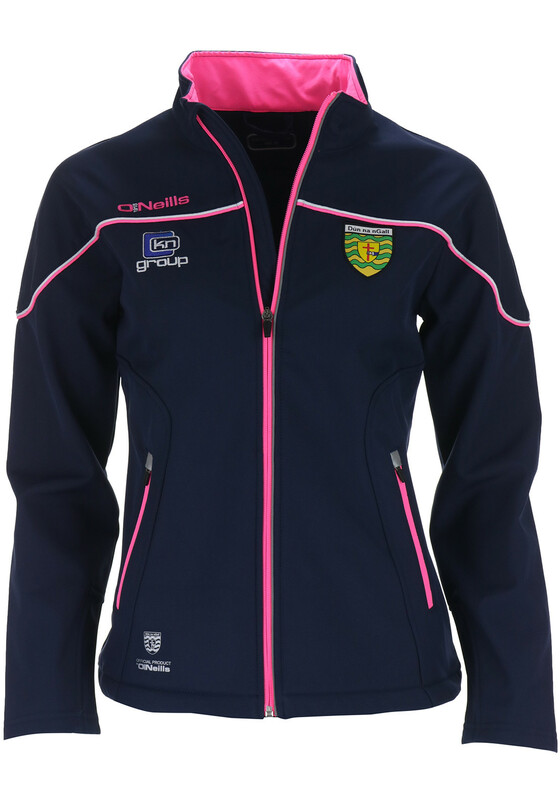 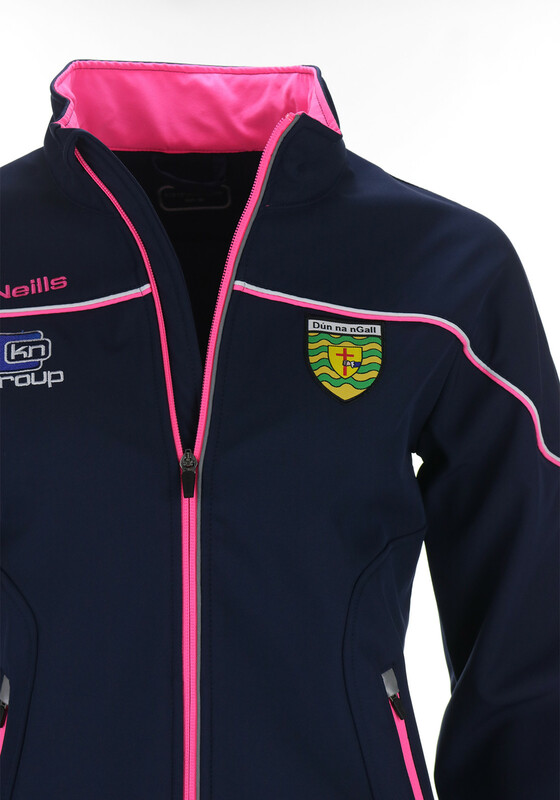 Perfect for wearing to games and wearing throughout the year with O’Neill’s and sponsors kn group embroidery and the Donegal crest. 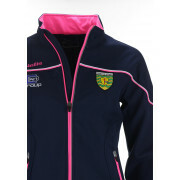 Finished with zipped pockets and a cosy fleece lining.